Worldwide icon-chevron-right North America icon-chevron-right United States icon-chevron-right Illinois icon-chevron-right Chicago icon-chevron-right "Sweet Home Chicago"
Few exhibits will make you as hungry as Elmhurst Historical Museum’s exploration of the world's candy capital. 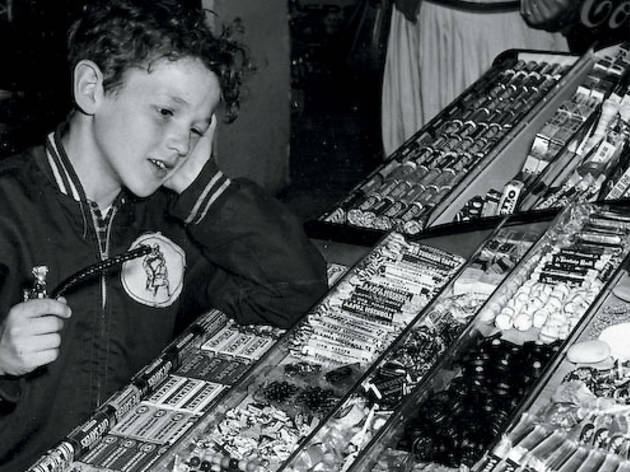 Few exhibits will make you as hungry as Elmhurst Historical Museum’s “Sweet Home Chicago,” which paints a picture of Chicago as the 20th-century candy capital—its 25,000 workers churning out Snickers, Milk Duds, Cracker Jack, Juicy Fruit and several others. 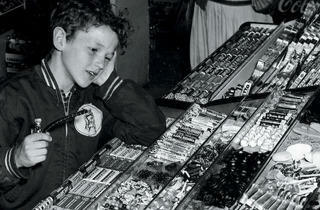 Text panels, each of which covers a candy impresario or company, are a bit cluttered with popping fonts and images. The interactives, on the other hand, are quite brilliant: A 50-pound bucket of “sugar” tempts kids to see if they can lift as much as a 19th-century factory worker, and a candy-wrapping station makes elephantine fingers thankful for modern machinery.